More details at: caranza87@zoho.com . Great rig! 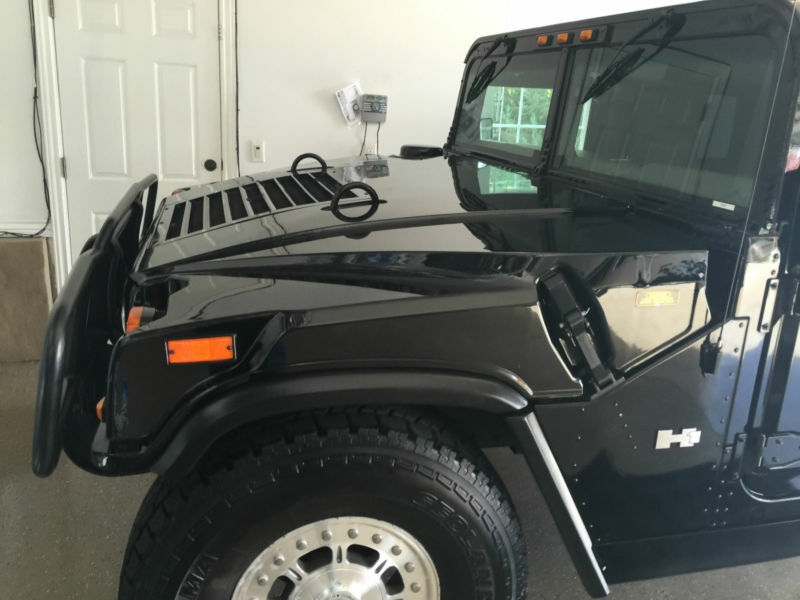 You are looking at a beautiful original Hummer H1 with VERY low miles. 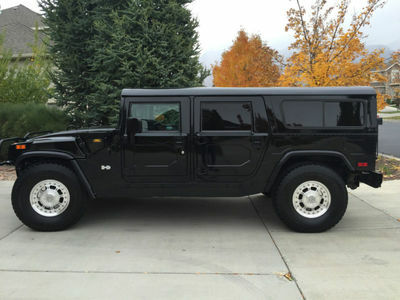 I have owned this Hummer for a few years and it runs perfectly. 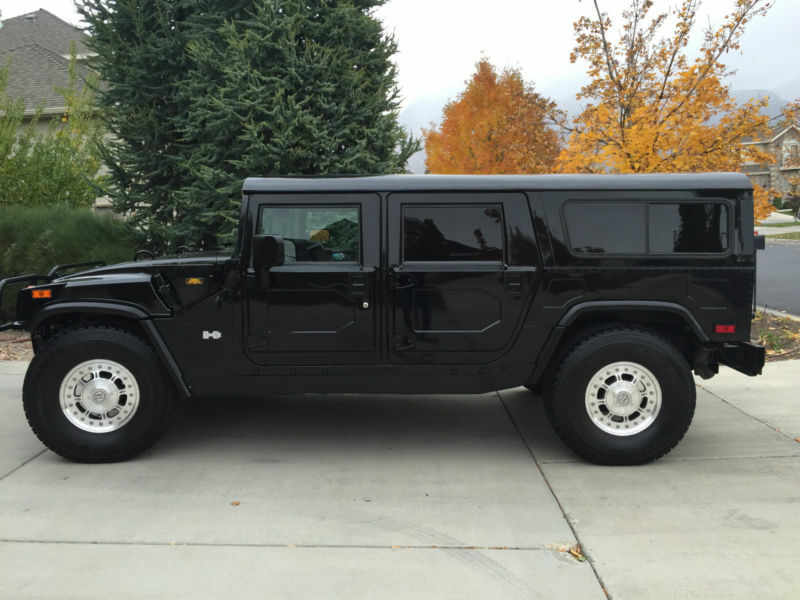 It is fully loaded and comes with all of the luxuries offered such as leather seats, AC, cruise Control. CTIS system is original - in tip top shape - and fully functional. RUST FREE Hard to find black wagon. Working winch. Nerf bars. 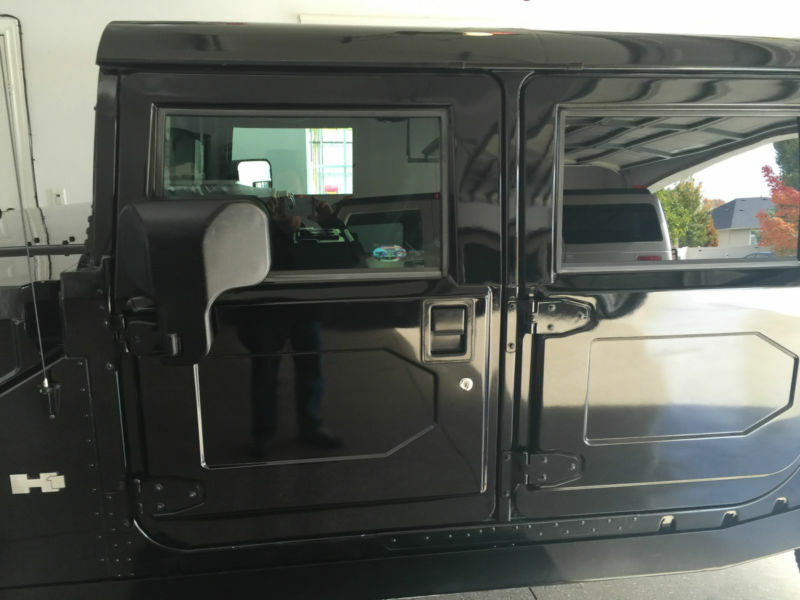 Additional storage cage for the back compartment. Garaged.